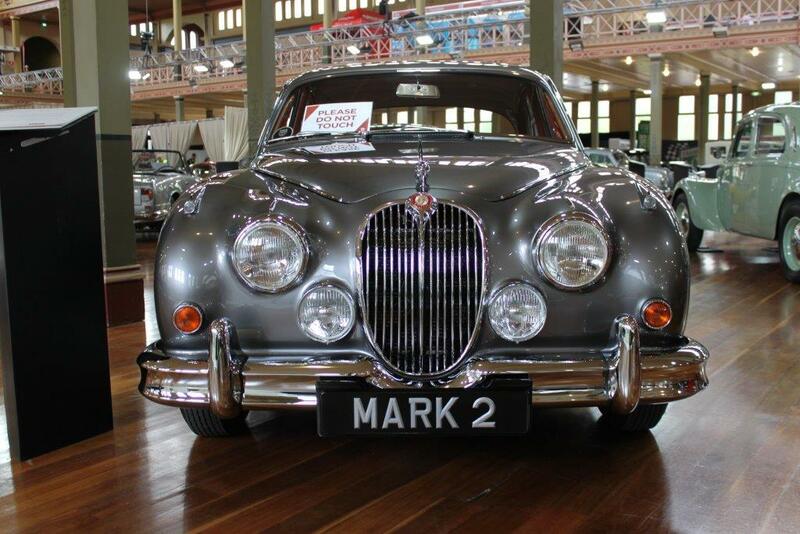 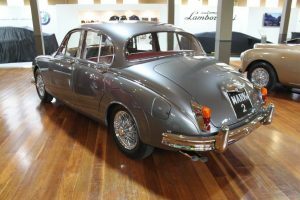 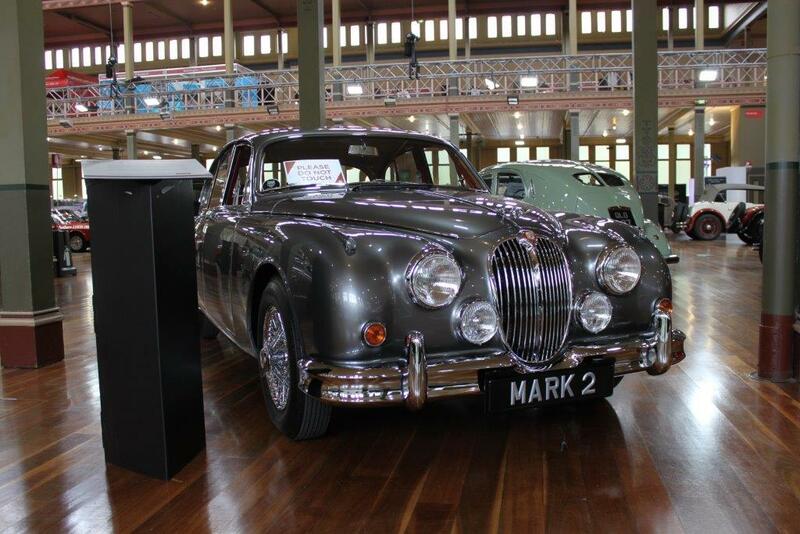 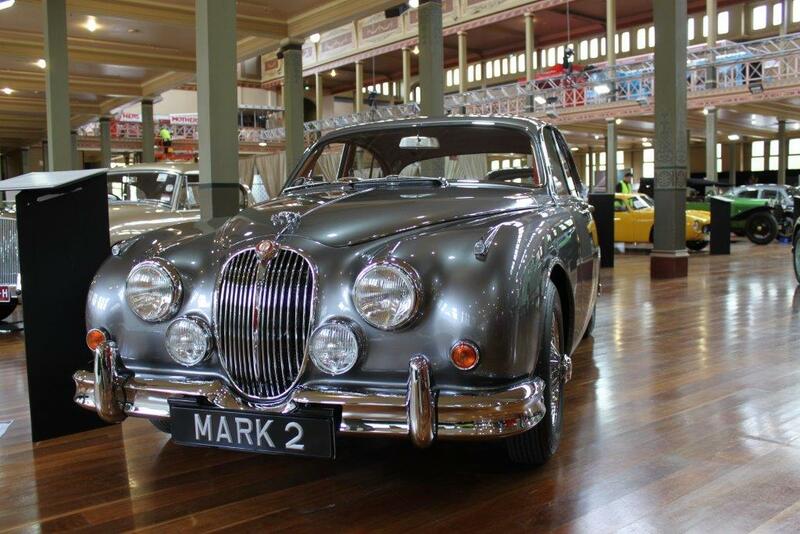 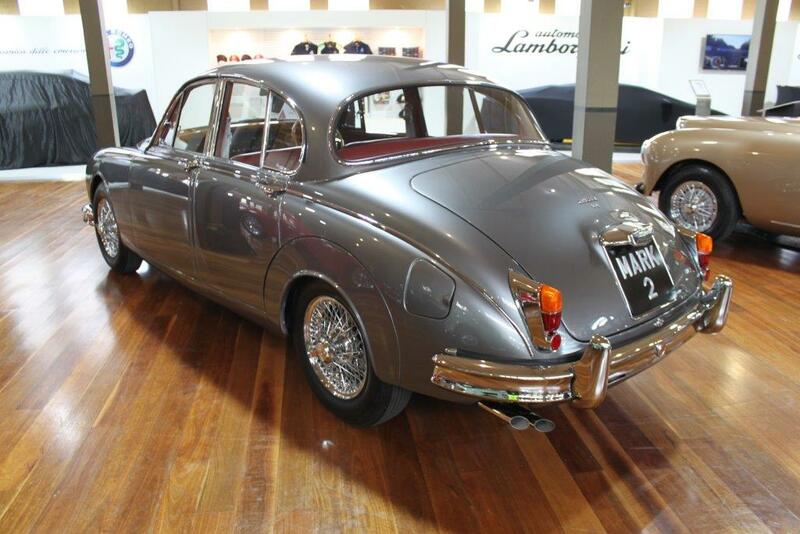 Our gorgeous 1967 Jaguar Mark 2 Concours d’ Elegance Entrant. 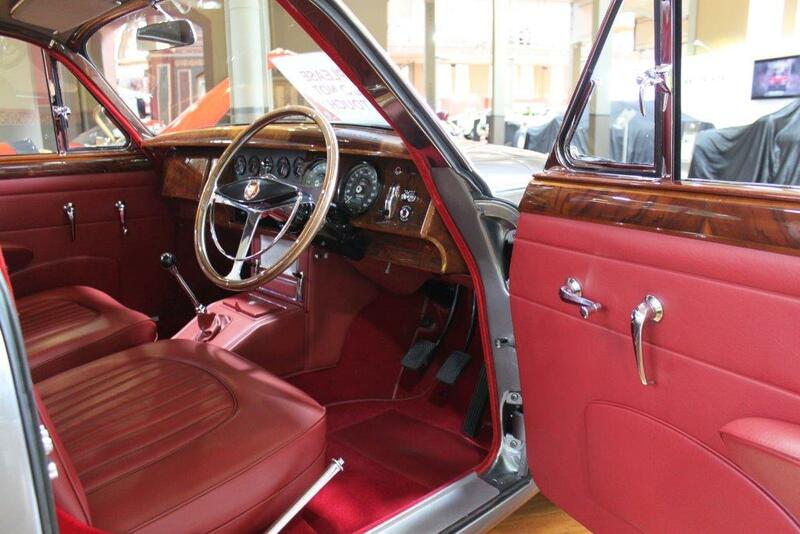 Grey with red Leather trim. 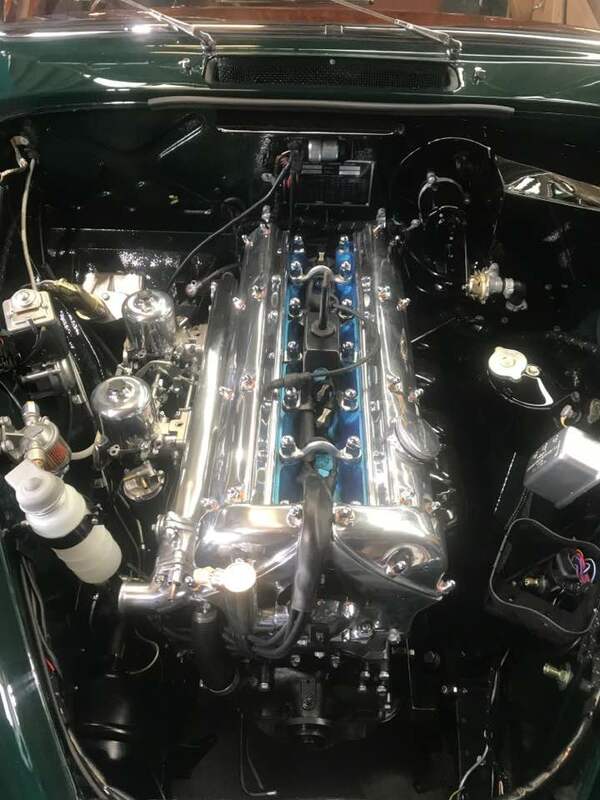 Built from the ground up. 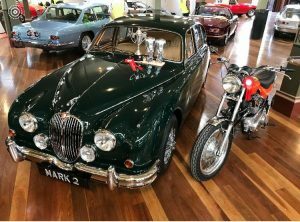 We couldn’t be any prouder or ecstatic about our results as runner up placing us second against the winning 1970 Mercedes 3.5 convertible mega dollar 8 year restoration project! Congrats to Reinhart Clavers and his Associates and Team. 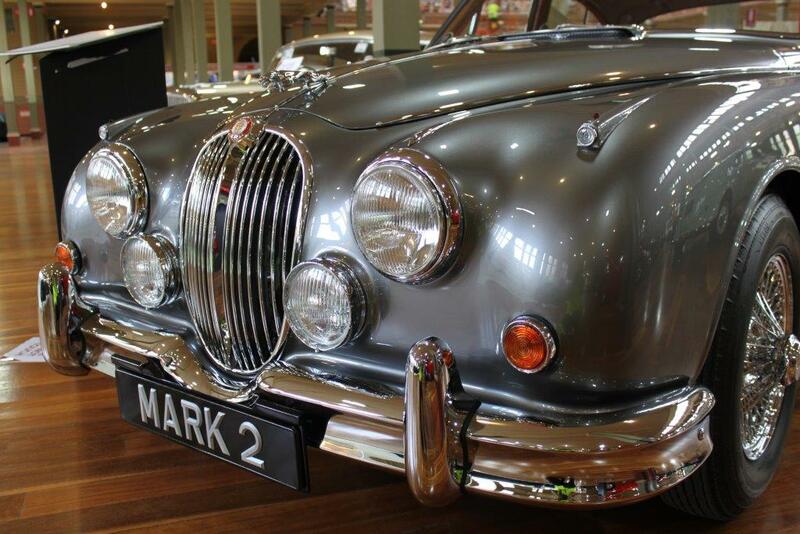 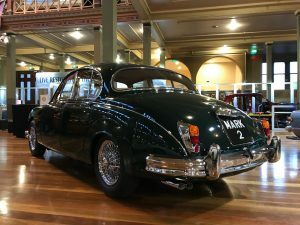 Our gorgeous 1963 Jaguar Mk2. 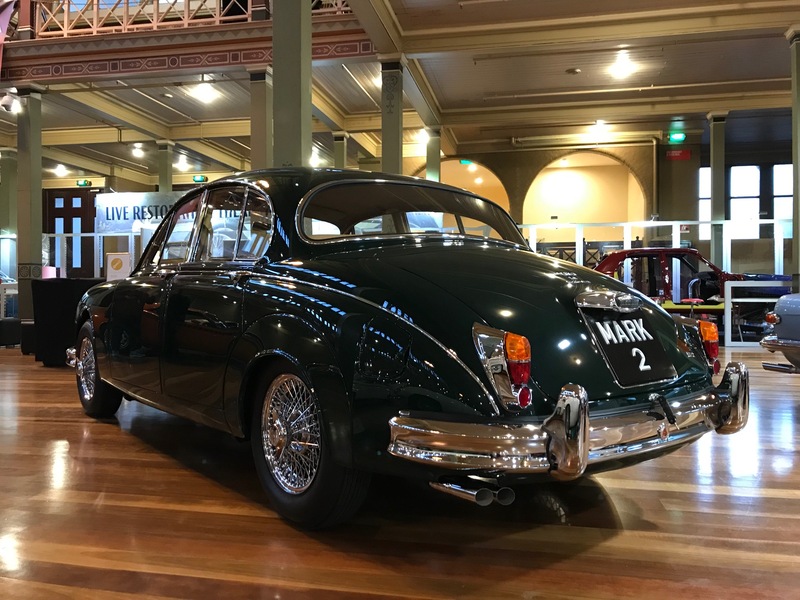 British Racing Green with tan interior. Built from ground up. 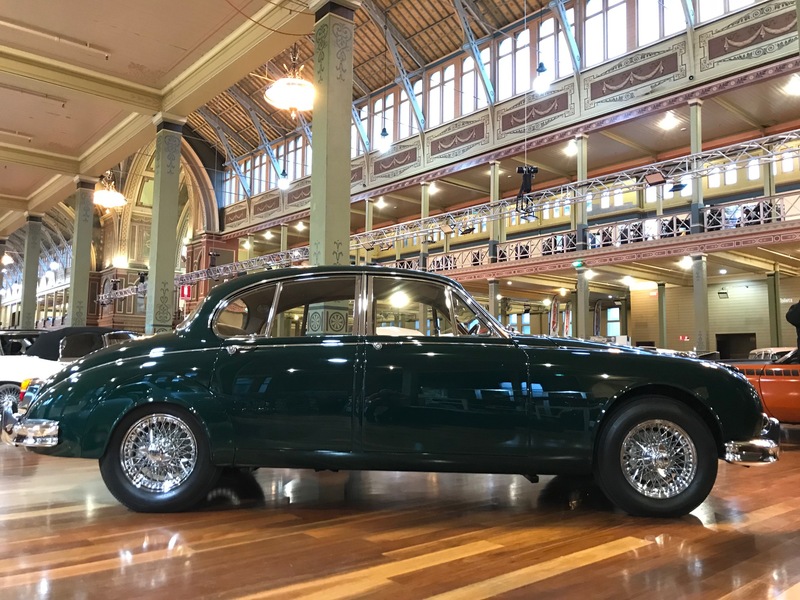 After a fantastic 4 days at the Motorclassica 2018 Australian International Concours d ‘Elegance ‘we are proud to announce our class winnings. 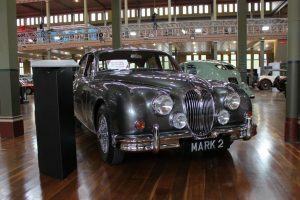 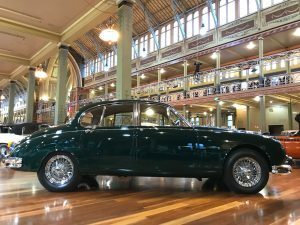 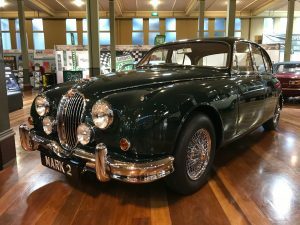 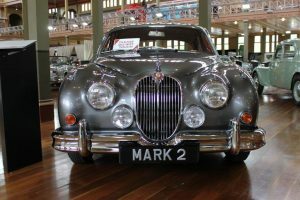 Gold – 1963 Jaguar MK2 in Modern Classic and runner up for Restoration of the year. 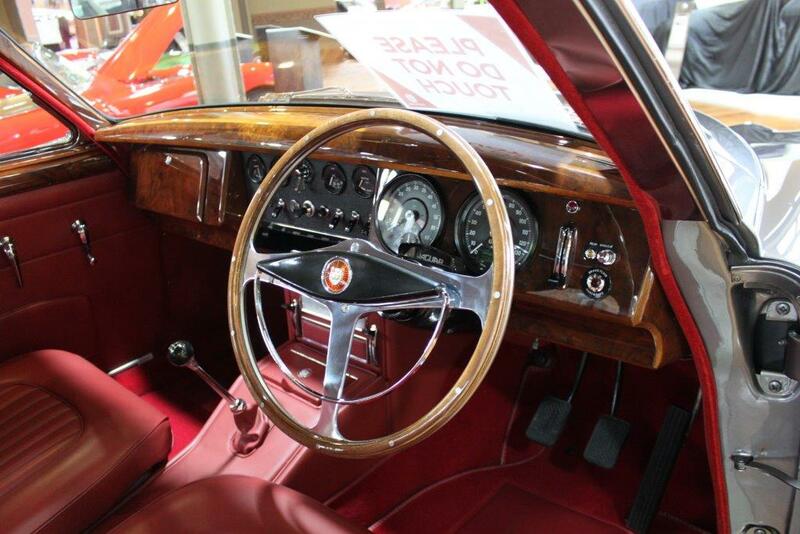 Gold 1972 Triumph X-75 Hurricane in Motorcycles preservation.